Born to architect parents, Erin gained a strong appreciation and admiration for the city’s architecture and has always been fascinated by the process of how occupants find and utilize its unique spaces. Now she’s thrilled to be a key player in that process, which is both a privilege and a responsibility she takes seriously. Her interest in transforming and customizing spaces has developed her eye to see the potential in homes. This enables her to find creative solutions to suit her client’s specific needs. 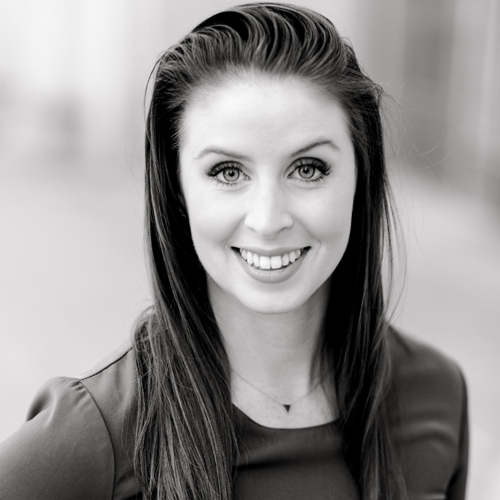 Erin is motivated by turning her client’s aspirations into concrete realities, and loves helping them achieve their dreams. Erin is a trusted resource and empowers her clients with the industry knowledge necessary to make confident decisions every step of the way. Her comfort level spans serving everyone from high-profile clients to individuals and families looking to find their perfect home. Erin is also the creator of heyhomease.com, a lifestyle blog created to inspire, empower, and encourage everyone to create a home they love!